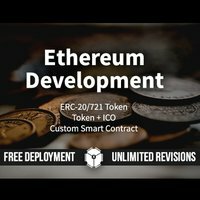 I will develop any kind of smart contract for you on Ethereum Blockchain. 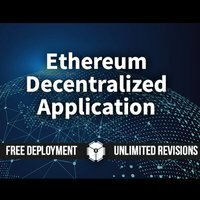 I will develop custom decentralized application for you on Ethereum. 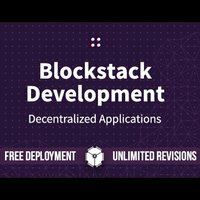 I will develop custom decentralized application for you on Blockstack. 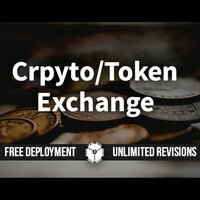 I will develop a decentralized token exchange for you. 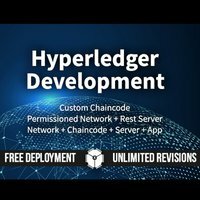 I will develop a custom private/permissioned Hyperledger Fabric network. 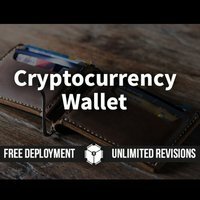 I will develop wallet applications for you on web and mobile. 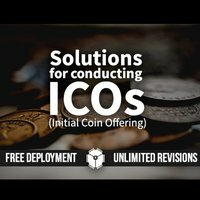 I will develop a solution for conducting Crypto/Token ICO (crowd sale) for you.